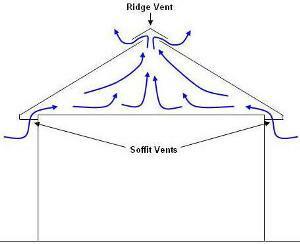 A correct attic ventilation system provides for a steady flow of outside air from the lowest part of the attic - through the attic - to the upper most part of the attic, as shown in Figure 1. 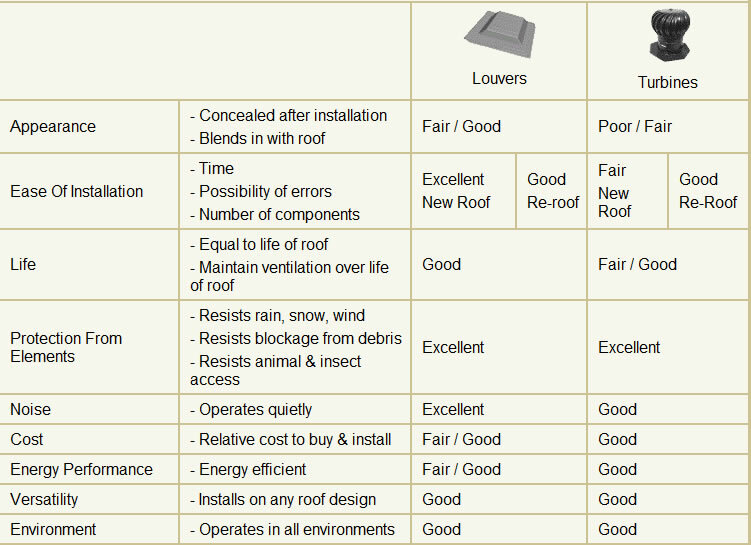 This allows the attic insulation to perform at peak efficiency, helping to maintain constant temperatures in your home. Additional information on attic ventilation. According to the FHA (Federal Housing Administration (US)) for every 300 square feet of attic floor area you should have, at minimum one square foot ventilation. As an example, in an attic that is 30 feet by 20 feet you would have 600 square feet of floor area. Hence you would need two square feet (600 ÷ 300) of attic ventilation. The two square feet is divided equally between the intake and the exhaust, one square foot for each. Calculate the square footage of the attic space: Length X width. Divide the square footage (item 1) by 300: Result of item 1 ÷ 300. Change the square feet to square inches: Result of item 2 x 144. Divide the square inches by 2: Result of item 3 ÷ 2. The result of item 4 is the minimum of square inch area needed for both the intake and the exhaust ventilation! An equal amount of intake and exhaust makes for the best ventilation system. As a special note, you should never have more exhaust area than intake area. 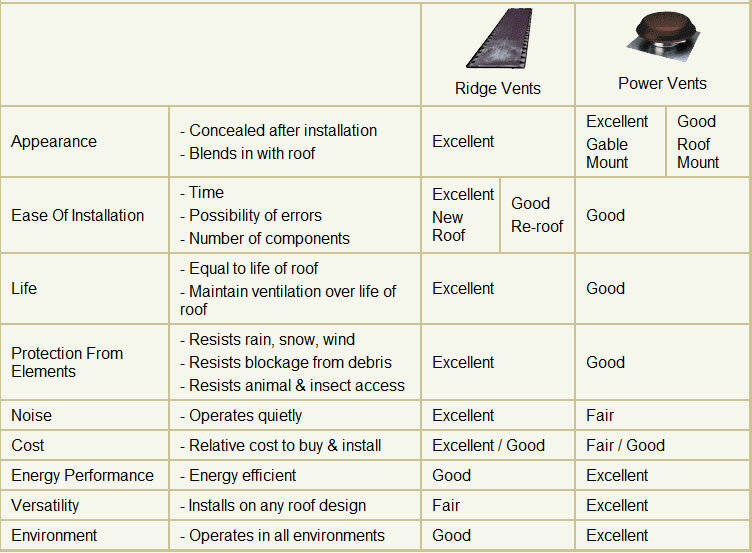 Selection of power roof vents . Selection of roof turbines .